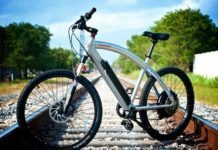 Home Bicycle Tan-Wall Tires: Fad or Here to Stay? 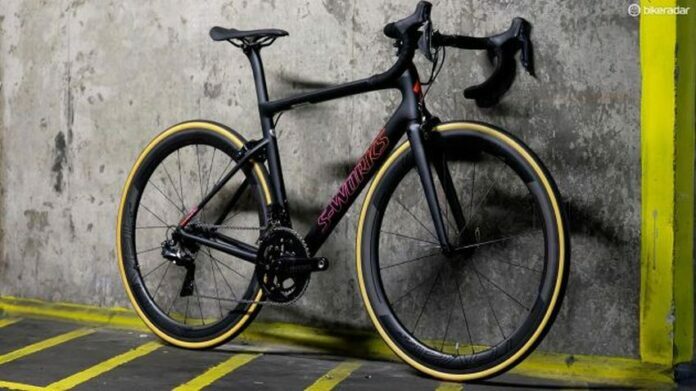 You might not have heard, but tan bike tires are back! True tan-walls are also known as skin-walls and come with little or no rubber on their sidewalls. Hence, the casing of the tyre is exposed. Black rubber has been substituted with light-coloured sidewalls in the last couple of years. In fact, light-coloured sidewalls are part of every cycling discipline. As the tyre’s casing is exposed, it might make the tyre suppler. Moreover, the tan-wall tyres provide contrast, look very attractive, especially when they’re combined with all-grey or all-black rims. 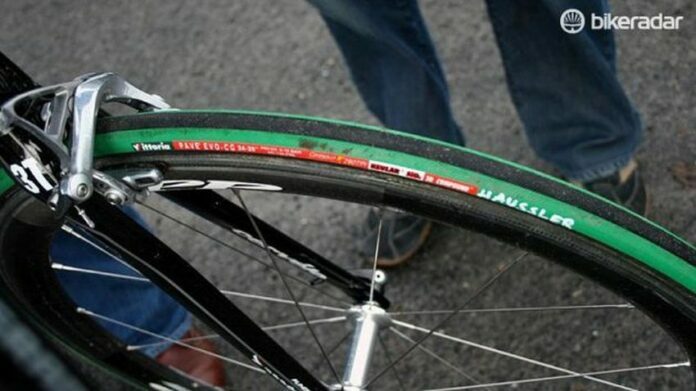 These tyres are perfect for people who consider that coloured tyre treads are an abomination. 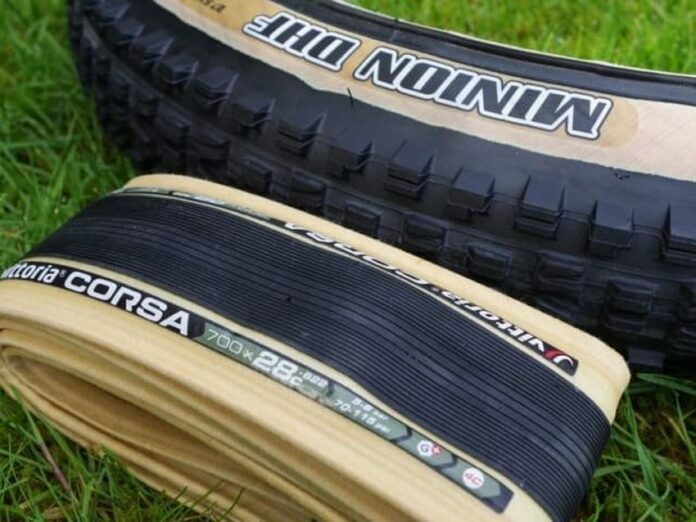 However, tan-wall tyres do not work well with green Michelin Muds for cyclocross and green Vittoria Pavés for Paris-Roubaix. Nevertheless, tan-wall Maxxis Minion DHFs looks great on Giant Trance long-termer. 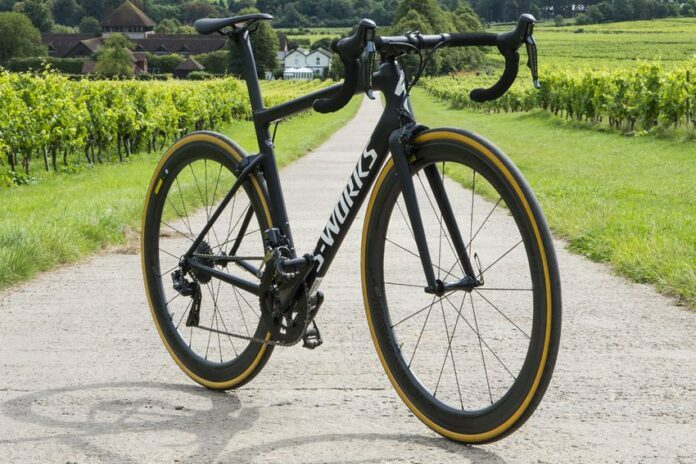 Likewise, tan walls look perfect on The S-Works Tarmac. 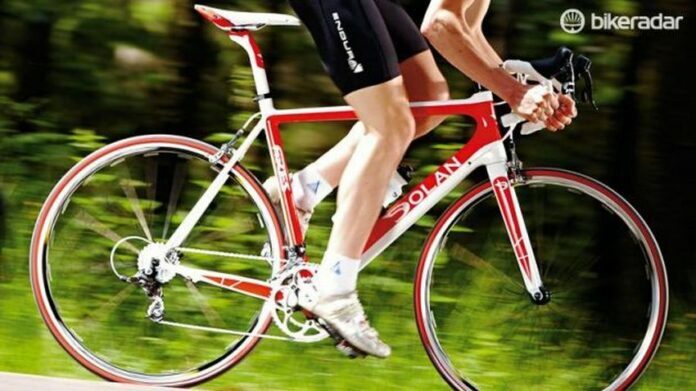 Moreover, many cyclists feel like colour-coordination doesn’t add to the beauty of the bike but cheapens the look. Colour coordination is also pretty dangerous, which is another fact many people are happy with tan-wall tyres. Hence, more and more people are being happy because of the fact that tan-wall tyres are coming back. However, no one can say whether they are a far or here to stay. Let us know what you think!